The new Ibis Hakka MX is a one-bike quiver type of bike that can be ridden in many different types of terrain. 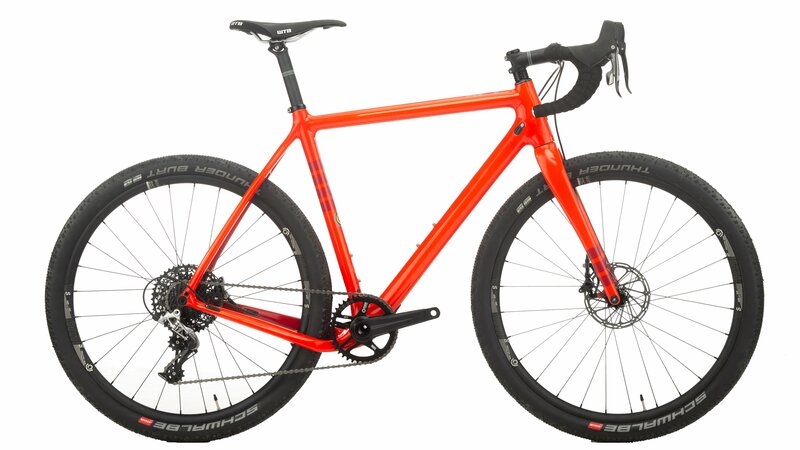 With the ability to run 700c or 27.5" wheels, this bike can easily transform from a gravel bike one day to a cyclocross bike another to a bike packing bike the next. 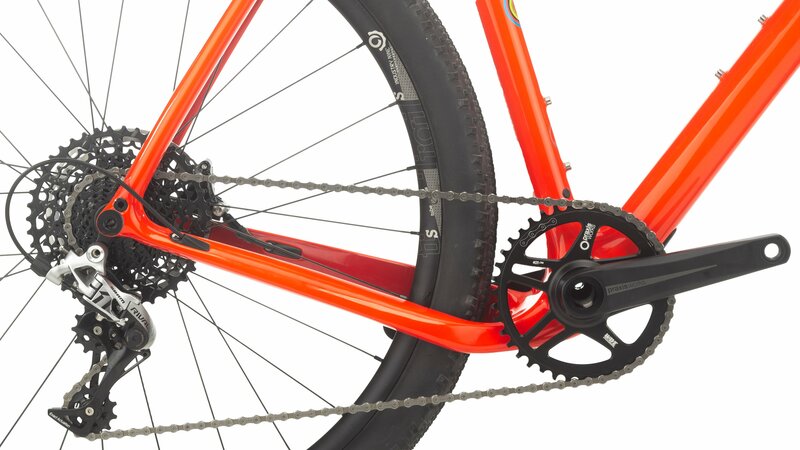 If you choose to run a 700c sized wheel, you can run up to a 40c wide tire, while if you choose to go with 27.5" mountain wheels, it can accept up to a 2.1" wide tire. 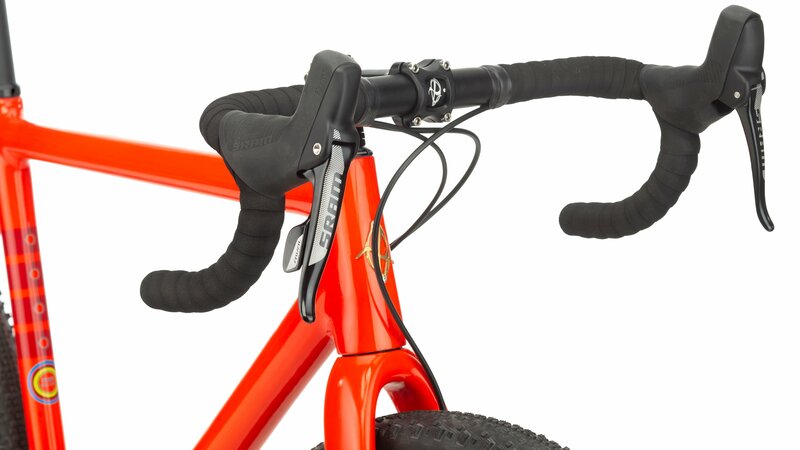 The frame also features internal cable routing that will also accept a dropper post. Threaded bottom bracket because who really likes pressfit? Ibis 733 Alloy, 32 hole, 27.5"
Schwalbe Thunderburt 27.5" x 2.1"
Just got it. Great shipping. Four days from order to delivery. Calif. to New York. Perfect shape all set to go other than ten minutes of adjustments. Can, wait to ride but a foot of snow on the ground. Very easy dealing with Jenson! 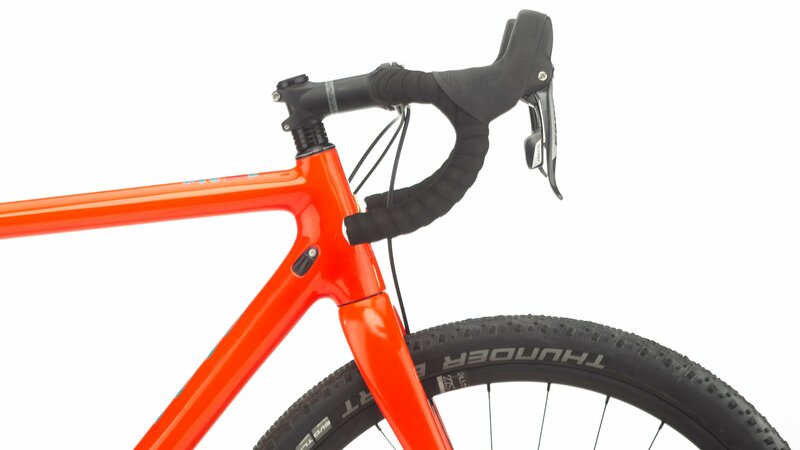 What is the weight of this bike in pounds? We use an average weight of all sizes of a particular bike/spec as we build, test and tune the bikes we sell. Scales can have variance between them, so we uses several different scales to build that average. Small bikes typically weigh a bit under the average while bigger sizes weigh a bit above. 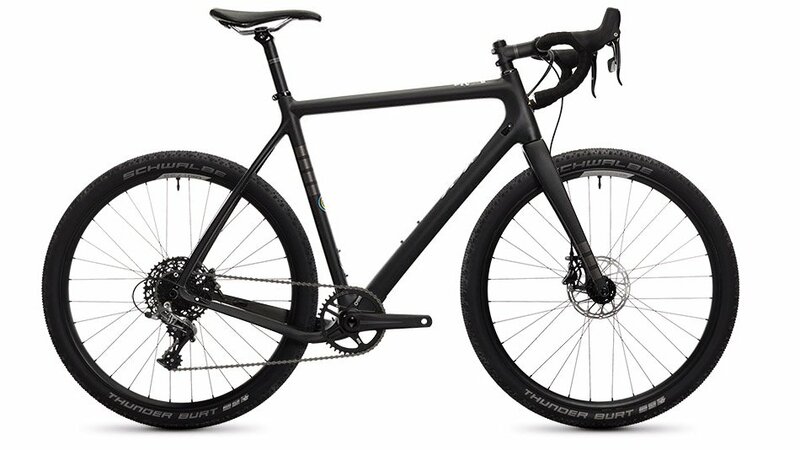 This bike's average weight is 18.9lbs.